NEZ#03, the Olfactory Magazine’s First English Issue, is Here! 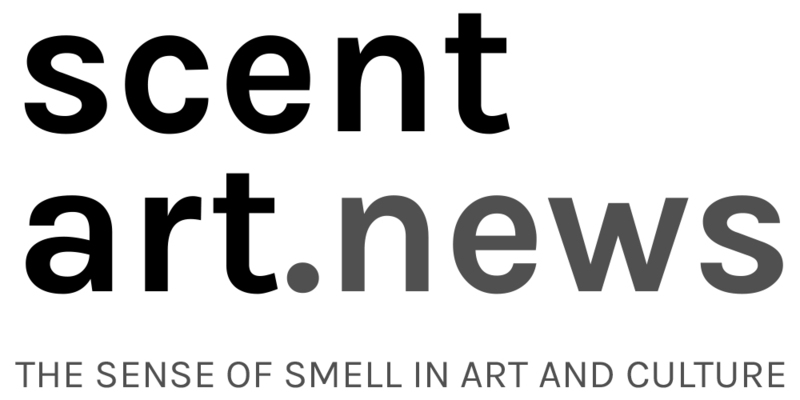 The last time we wrote about NEZ, the only periodical dedicated to scent and the sense of smell, it was still only in French. At the time, ODOU magazine had gone on hiatus and, given the void it left, we expressed the hope that NEZ will eventually be available in English. Well that day is here, and we couldn’t be happier about it! Tags: journalism, magazine, NEZ, periodical. Bookmark the permalink.